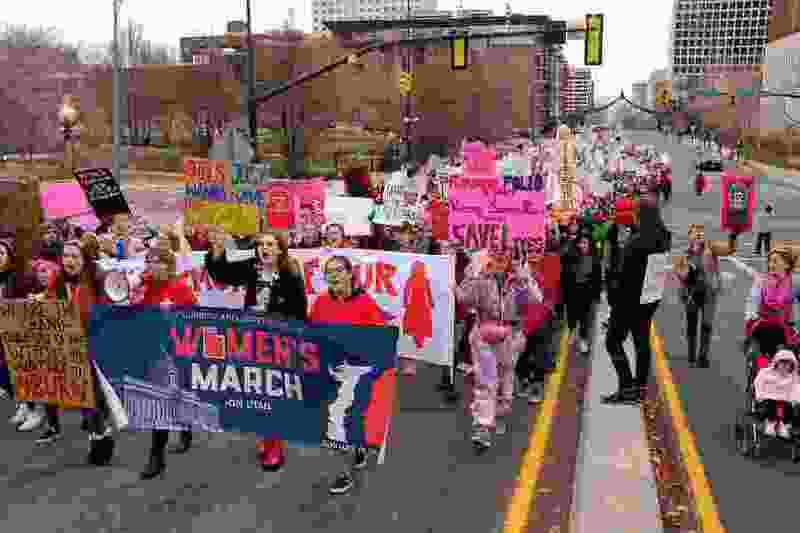 (Trent Nelson | The Salt Lake Tribune) The 2019 Women's March on Utah in Salt Lake City on Saturday Jan. 19, 2019. A few days ago I ran across a tweet posted by a friend that struck me as especially relevant. The friend was posting anonymous “secrets” sent by followers as a way to put a voice to their most difficult thoughts – to surrender their fears to the therapy of group encouragement. There’s a lot to unpack in this familiar refrain. Mostly, I’m sad for her, and disappointed in us. At a time that should be so validating, this woman feels alone in her discomfort and remorse. I wish I could tell her she’s not alone. And that it’s OK. Earlier this month there was a report that featured Utah as being the second-most sexist state in the nation. No surprise there, Utah has been last in gender equality for quite a while. What was different from this article was that it identified women’s own internalized sexist attitudes and habits as a large factor that pushed Utah to second-worst. In other words, Utah women show just as much, or more, sexism than men do. Women, as well as men, don’t expect women to be in charge. We don’t expect women to know answers. And we don’t give equal space to women who want to work and those who don’t. Which is why the anonymous tweet struck me. She should feel comfortable with her decision not to work. She should be supported in such a decision. Instead, she feels judgment and expectations and failure, likely from the women in her own life. I wish we were better. Yes, women are part of the problem in attitudes toward sexism. But our inherent sexism is systemic. Meaning, our systems are designed to ignore women’s issues and their concerns. For example, a recent article detailed how a world built for men is actually very dangerous for women. And it’s more than just the cold inconvenience and decline in productivity of an office set to a temperature more suited to a man’s metabolic resting rate. Think of crash-test dummies – they model a man’s average height and body. Car makers design a car’s safety features around that average height and body shape, which can end up fatal for women struck by an airbag in the wrong place. At the very least, seatbelts around our necks is annoyingly uncomfortable. Female police officers wear body armor and stab vests designed for men. Safety goggles don’t fit women well. These data points are referred to as the gender data gap because there just isn’t enough data on how the world affects women as opposed to how the world affects men. Even smartphones are designed for the larger size of a man’s hands. Other more mundane examples include the lack of pockets in women’s professional wear, microphone lapel clips while wearing a dress, the height of overhead bars in a bus or subway, dimensions of a typical workstation desk and chair, and even the headrest on a plane or train. I have to believe that the fact that we’re talking about these issues will help. Maybe more women will support another woman’s decision to work, or to stay home. Maybe more people will think twice about how their product design will affect women as well as men. It makes efforts like funding maternal mental health, and the reporters who report on such issues, even that more important. It’s a new day. Let’s provide a safer space for women to succeed in Utah, whether that means surviving a police raid, taking our place in Utah C-suites, or staying home with children who need us. 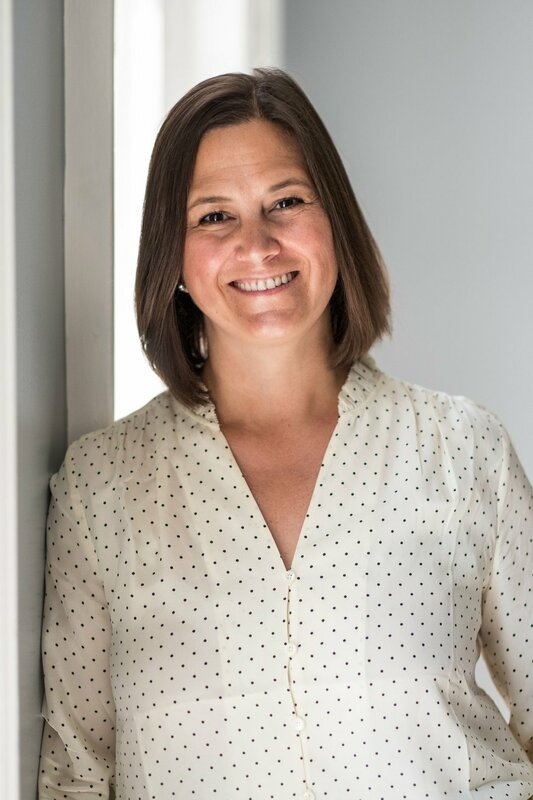 Michelle Quist is a columnist for The Salt Lake Tribune.